THE BEATERS 10TH ANNIVERSARY AT SCHOLARS LOUNGE!!! 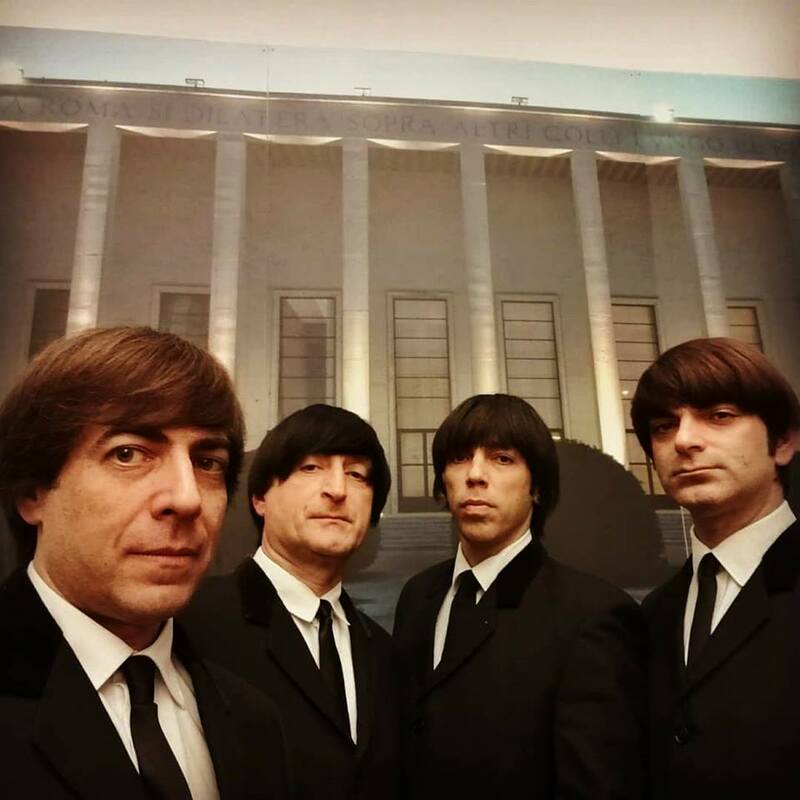 On the 11th of May our very famous the Beatles tribute band will play it's 100 concert and celebrate 10th anniversary of playing here at Scholars Lounge! It's gonna be a great craic! Join us in the celebrations!! !